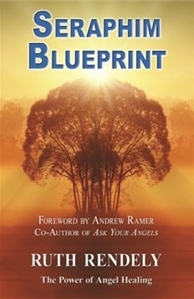 The Seraphim Blueprint introduces an advanced spiritual system that has been dormant for thousands of years. According to Ruth Rendely, a former college lecturer, the system is attractive because people notice a release of stress and energy shifting in their bodies when the Seraph installs what Ruth calls "Angelic Downloads." The next International Seraphim Blueprint Festival will be held in Tokyo. 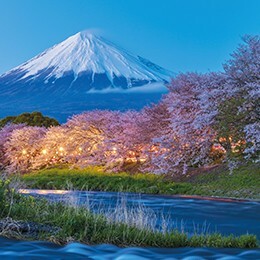 You have three years to study Japanese, so see you in Nihon in 2020!